Program Overview/Topic: This presentation is focused on two campaigns in our community that is bringing locals and business owners together to help the community pull through the challenges faced by the water quality crisis. Join us on Tuesday, Oct. 23 to learn more from our panel of experts about the #SWFLChallenge and the One Lee campaign. What is the goal and objective of the #SWFLchallenge campaign? 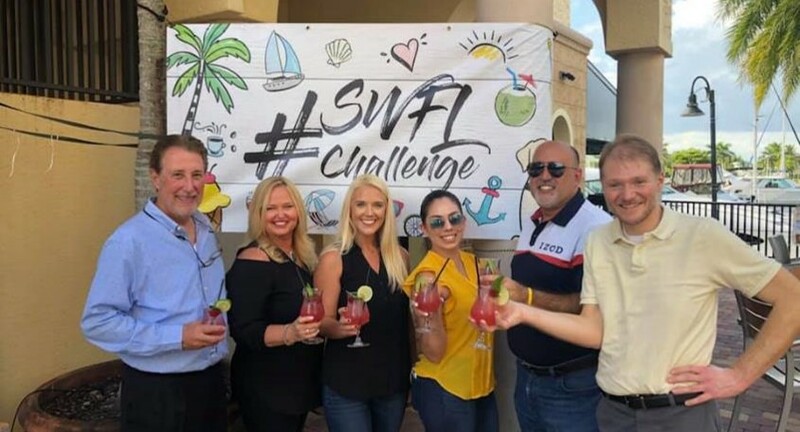 The goal of the challenge is to motivate our residents and visitors to create and share thousands of social media posts using #SWFLchallenge of them patronizing locally owned businesses and attractions. 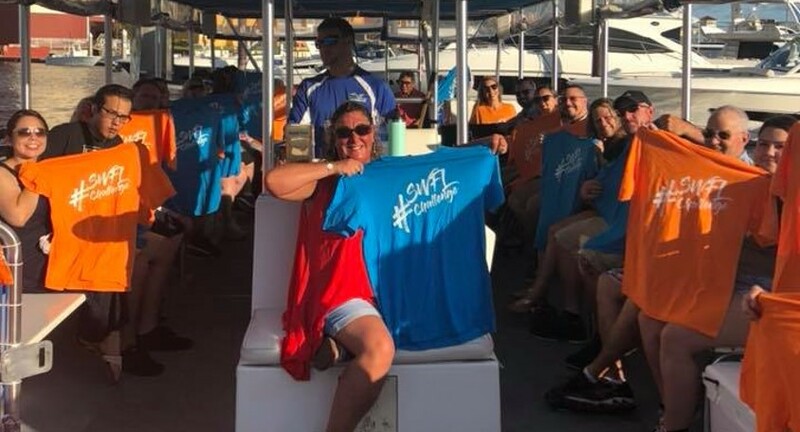 Southwest Florida is still paradise, and businesses need our support. Tourists need to see more than blue-green algae online and locals need to be encouraged to spend money to keep our economy strong. How can residents take part in the #SWFLchallenge initiative? 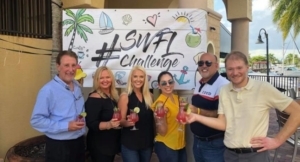 Plan a staycation, eat locally, shop locally, enjoy the attractions such as Edison Ford Winter Estates, Imaginarium, HeadPinz, and post photos or videos online with the hashtag #SWFLChallenge. Let’s be sure everyone knows that we do live in paradise which has SO much to offer locals and tourists. Other: Seating is limited to 50 spots and registrations must be received to attend. No walk-ins will be permitted. Individuals who registered for the original Oct. 9 meeting will automatically be registered for this event; if you are unable to attend, please email pr@fpraswfl.org to request a refund. Refunds must be requested by Thursday, Oct. 18.